The Hub Farm welcomes kids of all ages. Engage your curiosity. Unlock the secrets of the natural world. Contact us to get outside and explore nature at the Hub. 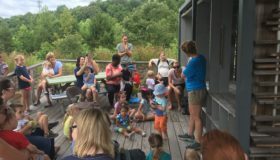 Through tours, field trips, and workshops, the Hub Farm offers experiential and hands-on programming for K-12, adults and families. Learn more here. 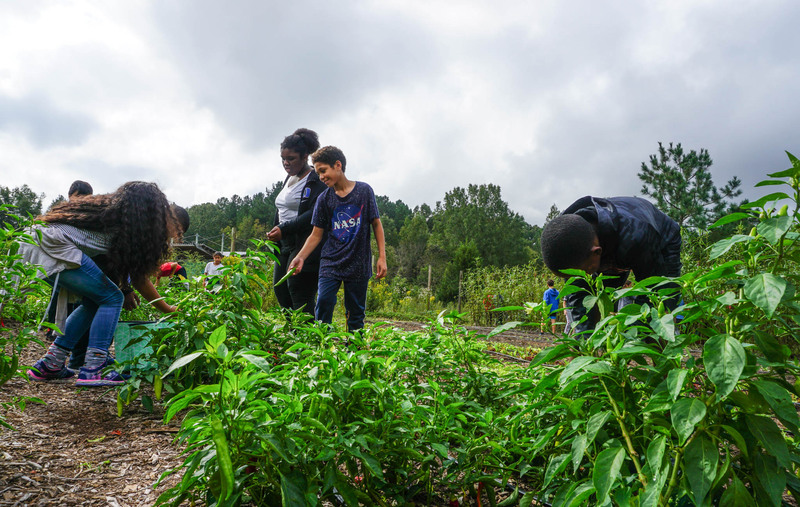 The Hub Farm’s mission is to improve the academic achievement and well-being of students in Durham Public Schools through experiential outdoor learning. The Hub Farm is a 30 acre farm, forest, and aquatic educational center in Durham, North Carolina. We engage students, teachers, and the greater Durham community in environmental stewardship, health and nutrition, and career development. 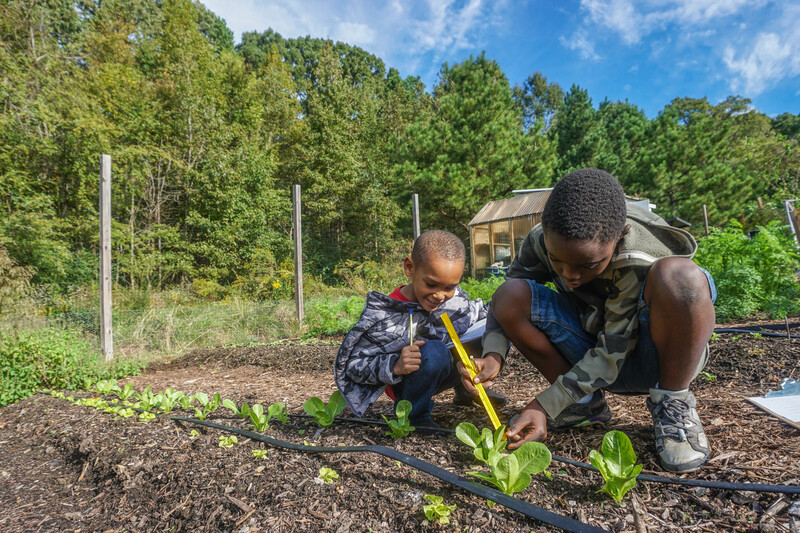 Our diverse community network and strong institutional partnerships leverage the physical resources on the farm for the health and nutritional development of Durham’s students. 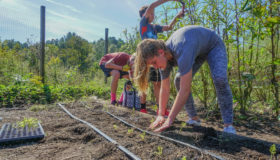 The Hub Farm is a central component in a healthier school system where interdisciplinary instruction supports physical activity, food awareness, and outdoor experiences. 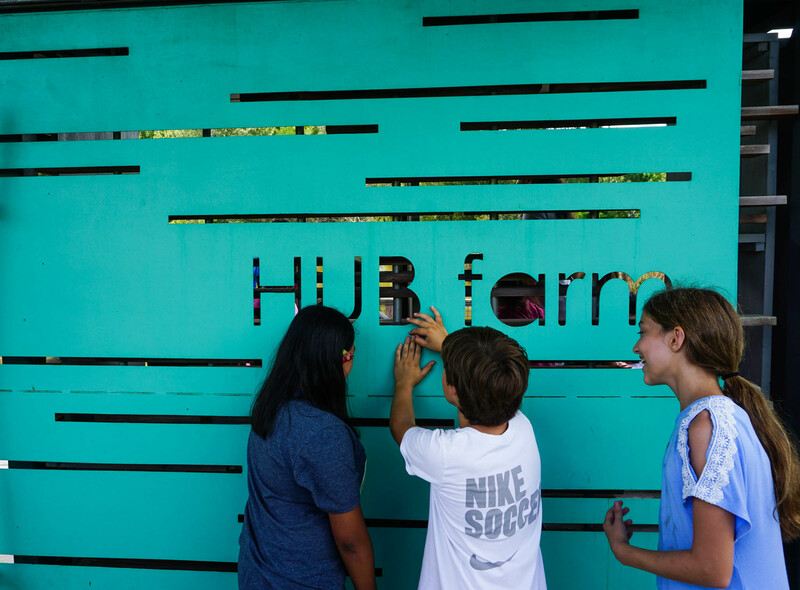 Since the Hub Farm’s official launch in October 2012, resources have grown to include production and habitat gardens, chickens, ducks, a barn, nature trails, a floating lab, outdoor classrooms and harvest and cooking stations. 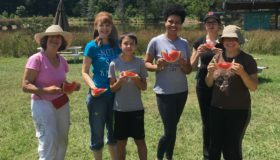 Thousands of DPS students and other community members have explored the land to learn about food production and land stewardship through hands-on, experiential learning. And this is just the beginning! Check out our 10-year plan to see where we’re headed. 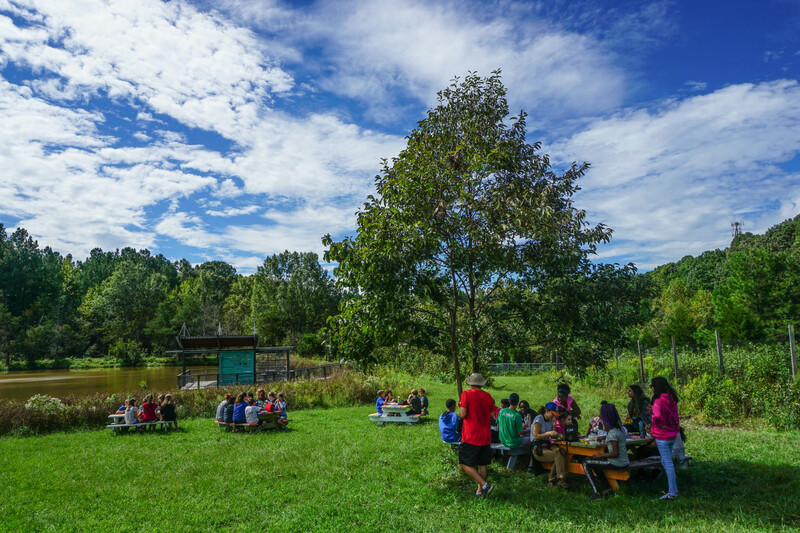 Contact us today to schedule a visit to the Hub Farm and to learn more about how we are connecting students to the land, food, and to our community! 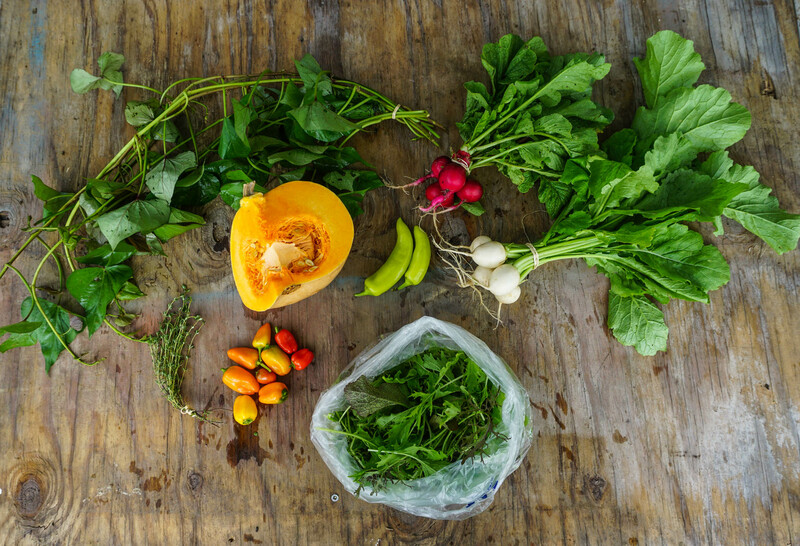 Sign up for the Hub Farm email newsletter and we’ll keep you updated with important news and upcoming happenings.